Nominations must be received by 5 p.m. ET on March 1, 2019. Nominations received after that date will be considered for future appointments as appropriate to maintain staggered terms. 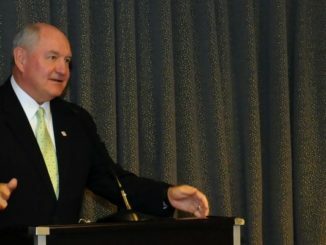 All nomination materials should be mailed in a single, complete package to: Sonny Perdue, Secretary, U.S. Department of Agriculture, 1400 Independence Ave., SW, Washington, D.C. 20250-1001, Attn: APAC/ATACs. Courtesy electronic copies of the nomination materials should be sent to [email protected]. 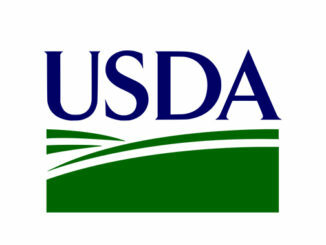 For additional information, including application instructions and forms, please visit www.fas.usda.gov/ATACs or e-mail [email protected].